 Every type of building has a roof whether it be made out of banana leaves, asphalt, metal, or any other kind of roofing material. The best types of roofs are metal roofs. Metal roofs have multiple benefits and are becoming really popular in 2018. Just like there are multiple options for the types of roofing materials, there are also multiple options for the types of metal roofs. A metal roof has the options of different panels, colors, texture, design, fastening systems, etc. What Is A Fastener and Its Purpose? One of the many different options for a metal roof is what type of fastening system to have. Fasteners, which are also referred to as screw-through or channel drain, are vital to metal roofing as they are typically used to secure insulation and roofing membrane. Metal fasteners are used when installing a metal roof on a residential home, business, or commercial building. They are also used on a post-frame, pre-engineered steel building, or product storage facility. Fasteners can be used on common items as well such as a garage, boat, or equipment. There are two types of fasteners to choose from: concealed or exposed. Each type has its own advantages and disadvantages. It depends on the type of building and the customer’s preference to determine which type of metal fastener is best suited for the roofing. Concealed fasteners are driven through the clips into the roof with connection or piercing of the metal panels. The clip and fastener are hidden beneath the standing seam panel material. The metal panels are then put down and connected to the clips and mechanically or hand locked to them. Exposed fasteners use a screw to secure the metal roofing to the roof deck. The screw actually pierces an area where the two panels overlap. To ensure that the panels are secure, nearly hundreds, if not thousands, screws are needed. Which Type of Fastener Is Best For You? 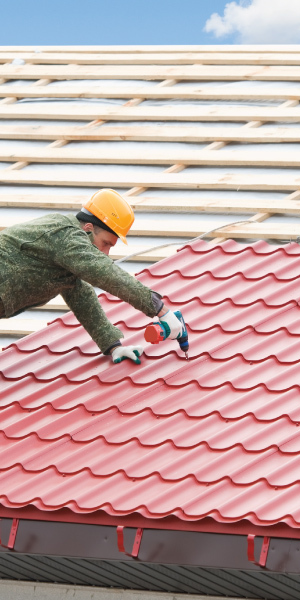 Each fastener has its pros and cons, and it is up to you to decide which one will be better your roof. If you have a larger budget and want to focus on aesthetics, but do not mind keeping up with the maintenance then the concealed fastener is perfect for you. Concealed fasteners are usually used on elegant buildings and homes. If you are on a budget and time crunch but are willing to risk having occasional leaks then the exposed fastener is ideal for you. Exposed fasteners are typically in the agricultural market on barn roofs, chicken coups, and outbuildings. See more advantages of metal roofing!